Access our online trend service and uncover opportunities. 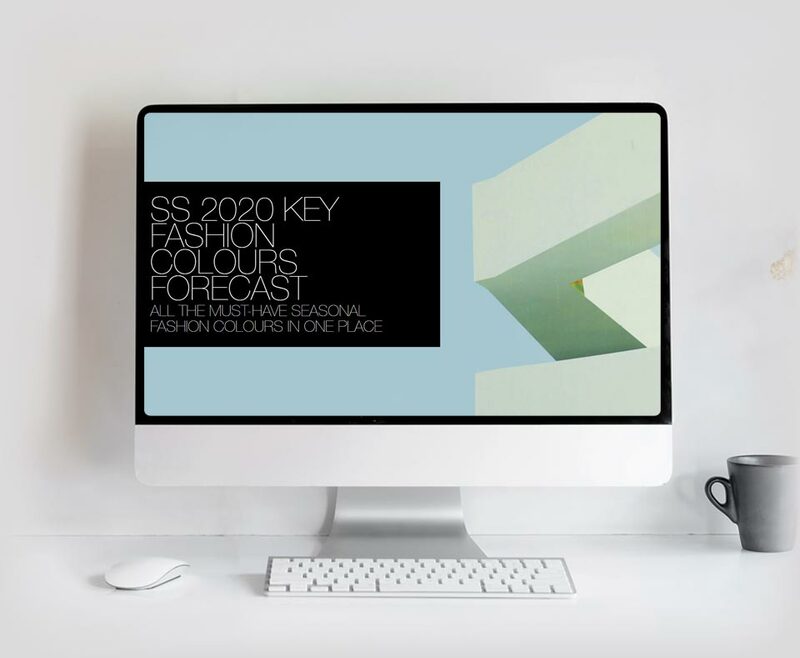 Designed to save you precious time, our easy-to-use online platform gives you concise, validated and curated trend information most relevant for you. Follow trend cycles and discriminate between fleeting and lasting trends. Discover early adopter trends and follow the latest looks as they happen with our up to the minute reporting that covers the latest fabric shows, fashion weeks, press days and retail. Be inspired by global street style, forward brands and visionary designers. Invest in the right key items using validated trend predictions and product ideas. Our forecasts are continuously updated with the key looks that matter. Use our creative tools so you can design your products quickly and with confidence. Including: photo galleries, conceptual moodboards, downloadable Illustrator colour palettes and editable Illustrator print artwork. explore some of the popular areas below. Contact us to arrange a comprehensive demonstration of the platform features.